Quadri The1st takes an atypical approach to Rap-R&B with heartfelt debut single. Quadri The1st is introspective and reminiscent with his pen on ‘So What’. The combination of his stout rhymes, excellent production, and crooning melodies, converges into a smooth, slow-burning jam. His feature, PVPI STRZ, belts phenomenally across the melancholic drawl of grand pianos, while the prance of hi-hats and snares guide Quadri into the cinematic mix. Quadri The1st is a rapper and record producer from Kent, UK. He discovered his passion for music at the age of 12 when he became obsessed with creating ringtones on his monophonic mobile phone, this led him to study Music Technology at North Kent College, followed with Music Industry Management at Canterbury Christ Church University. After many years producing and engineering for other musicians, Quadri takes the stage with his atypical single ‘So What’. 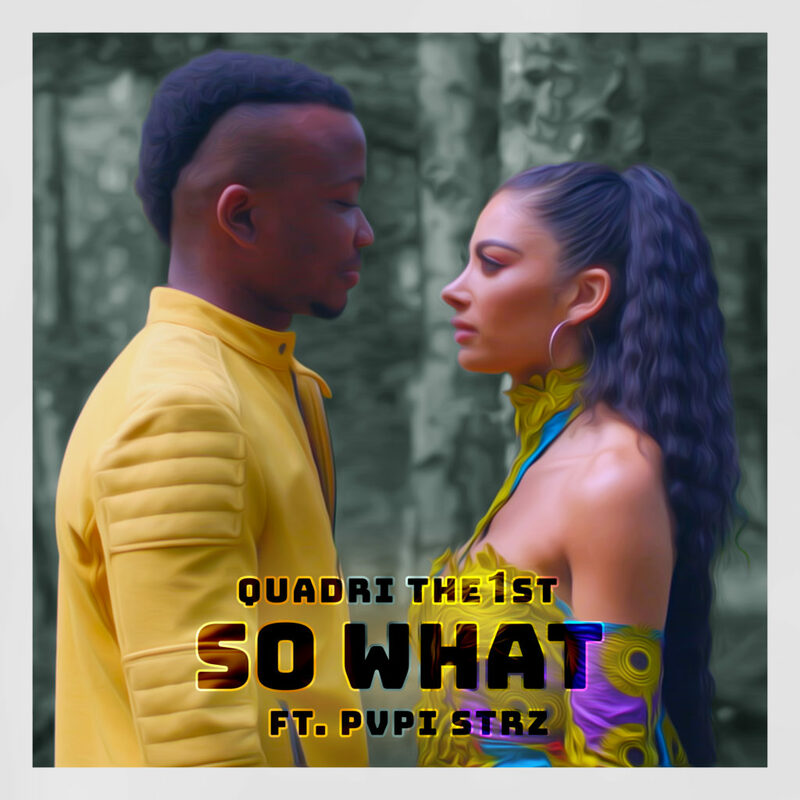 With ‘So What’, Quadri The1st and PVPI STRZ both prove they are immensely talented. It’s only a matter of time before both their songs and names are soaring in the music industry. Sheila Lake (Vision), “The Queen of Hooks” Sheila”Erotica”Lake, aka “Vision” who is A naturally gifted seven octave voice range (singer/songwriter) now stronger than ever creating and designing music to compliment all genres, list of accomplishments range from working with head lining acts, videos, and feature films. 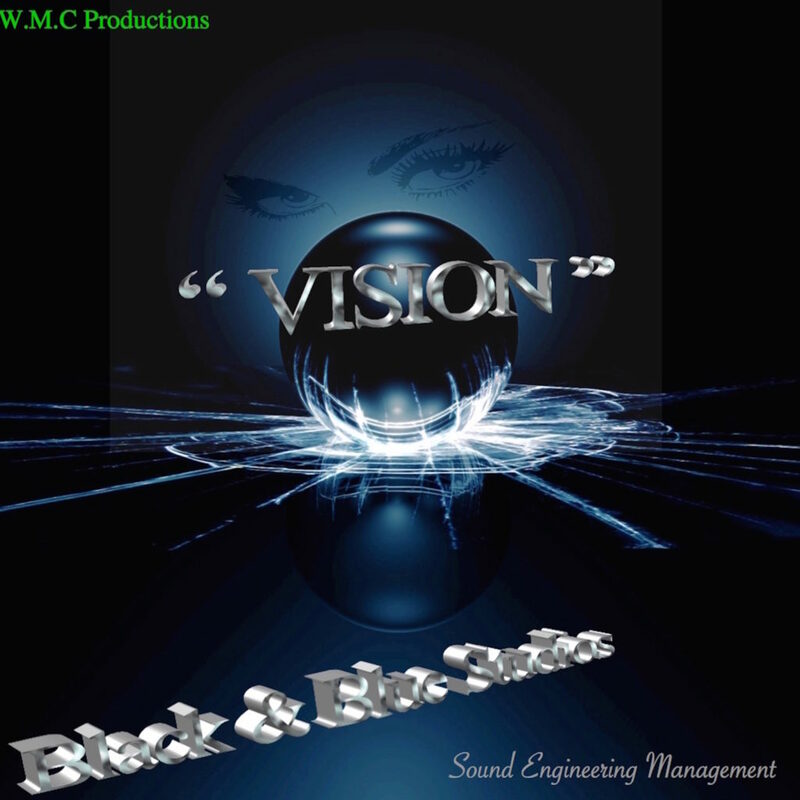 Cookin MC’s over an open flame on some smooth production from LucidSoundz (@LucidSoundz). Ba$$ drops some NY flava on the drums and its something that you just can’t help but nod your head to. follow Von on Twitter for all updates (@Vonsmusic). keep an eye open in 2019 for this kid here. 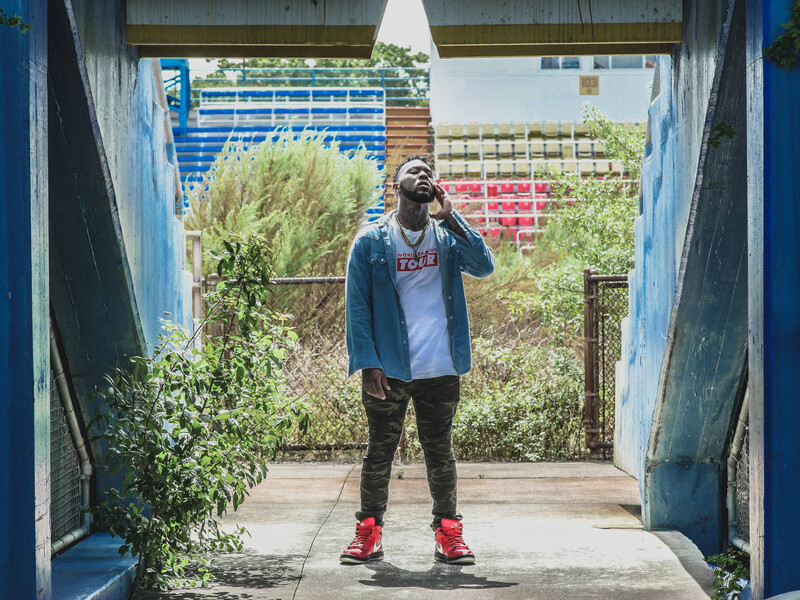 Razzie is a rap artist based in Miami, FL. His music is all about bridging the gaps between the punch of modern hip-hop and the grit of the golden age sound, going for catchy, yet direct and edgy approach. This talented performer has been rapping ever since the age of 14, and he’s been honing his skills ever since. Originally part of the Hot Topik crew, he later decided to work on his solo career. Razzie is about to release a brand new single. His new club banger “Pu**y Power” is being released on Nov 28th, 2018. The song is dedicated to strong independent women who don’t mind having a little fun. Razzie has been featured on 91.1 Jams as the best emerging artist from Fort Pierce, FL. Last year Razzie released his club banger “2 A.M.” which generated over 77k streams on Soundcloud and 111k streams on Spotify. 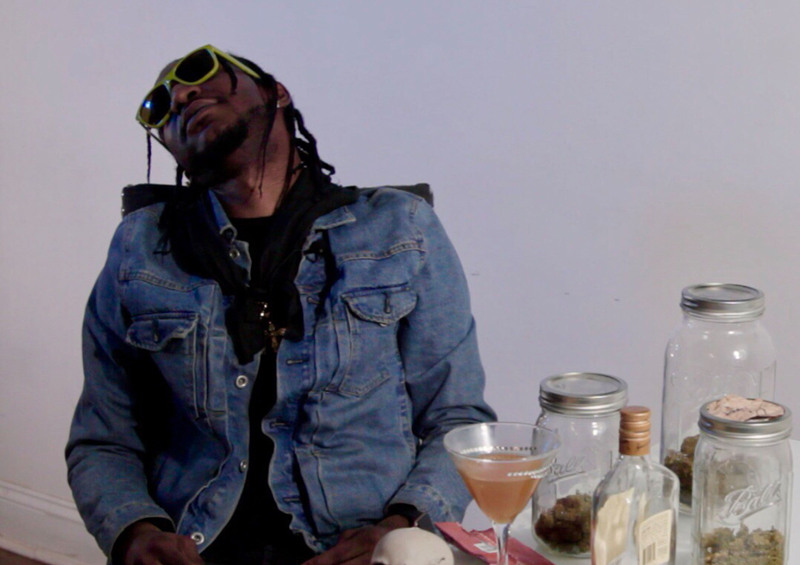 Mad Max is the debut track from Atlanta based Hip Hop artist $urferr Gold. Mad Max was originally released in November 2016, it was then remastered and re-released on July 12th 2018. Mad Max is a popular track amongst $urferr Gold fans. Mad Max symbolizes $urferr Golds appreciation for the Shottas character of the same name, Mad Max also symbolizes how $urferr Gold himself is like Mad Max in his own right with the pen and the mic. Mad Max will be a bonus track on $urferr Golds debut EP due to be released on his birthday February 20th 2019. Unapologetically blasting into the hip-hop game and emerging through the ranks like a rocket, Callie Cobain is a breakthrough artist based in New York City. Having already been sought after by figures such as Tr3yway records and working with acts such as Brittany Taylor, Slay by the Wave, ru 22 and Frankk finesse. Callie is on an upwards trajectory, following the release of his highly-anticipated project ‘J.O.Y’. A 22-track epic, that’s success has seen him become a staple in the underground rap scene. With his signature sound and ‘Cobain Cobain’ which can be characterized by an energetic and melodic flow melded to a dark aesthetic. 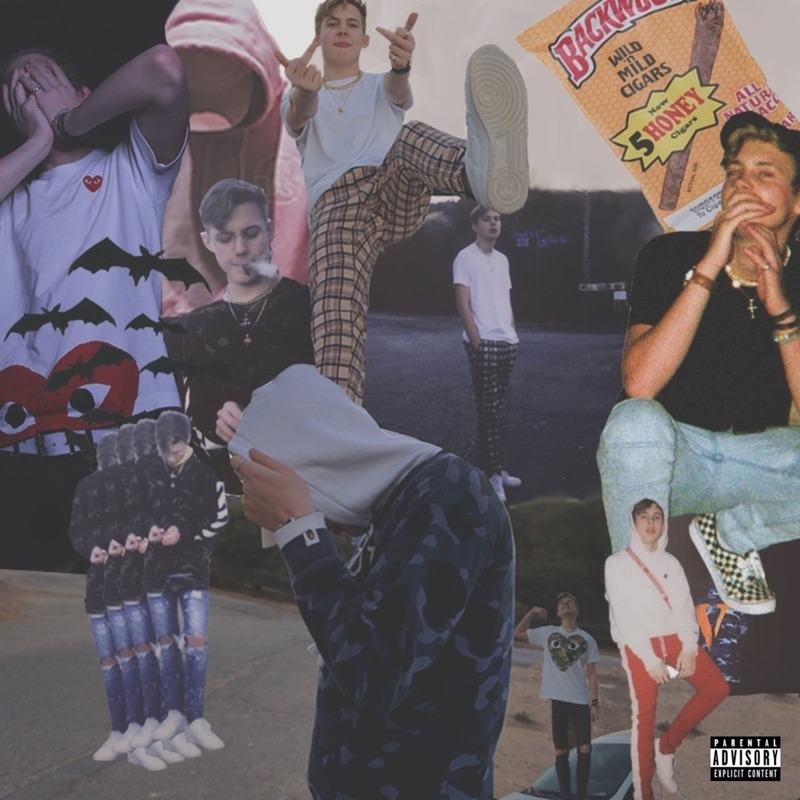 With raw, real lyrics that tastefully combine into a consistently stylish, fine-tuned and well-produced project, J.O.Y has the potential to do impressive numbers. Callie’s songs on J.O.Y tell the story of determination through struggle and the strive for greatness, amongst even the darkest of circumstances. Although wanting to write something completely new for the debut release, The label pleaded with him to release his older material first, as it was simply too good not to be heard by the world. As a result, the project is a 22 – track concoction of raw, yet polished work that shows Callie in the process of experimenting with his unique style. Callie released his debut project ‘J.O.Y’ (Jokes On You), on September 6th 2018, after signing with ‘Chionesu The Label’- An impressive and versatile body of work made up of songs he’s been working on for the past few years. 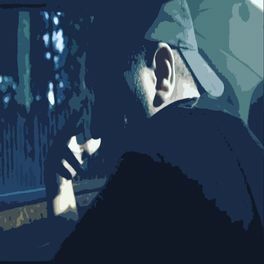 With the help of a reputable music producer and mentor, Callie Cobain is refining his raw talent and learning the music business through traditional artist development. The young artist is already recording his next project, a release that will show a different side of Callie Cobain. 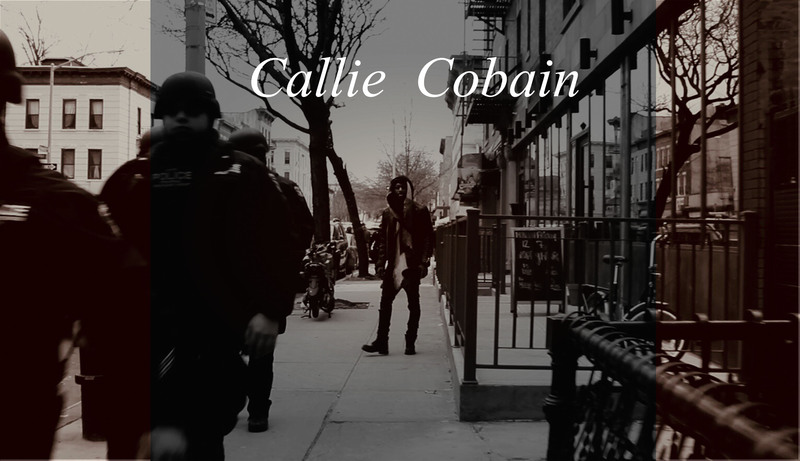 Heavily influenced by spiritual experiences and progressive psychedelic culture, the tracks will serve to tell the public more about Callie Cobain on a personal level. With aims to be perceived as an artist rather than a standard rapper, as well as now possessing determined ambitions to top the billboard charts and begin his journey.